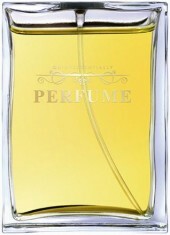 Quintessentially Perfume, edited by Nathalie Grainger. The book may look like a giant fragrance flacon – but inside you’ll find an encyclopaedia of perfume knowledge, covering over 40 brands (from designer to niche), dozens of interviews and lots and lots of gorgeous glossy pix. What we find especially useful is the chapter on demystifying the language of perfume – and we love the interviews with key ‘noses’, including a refreshing number of women: Camille Goutal (who inherited her mother’s ‘crown’ at Annick Goutal), Linda Pilkington (of Ormonde Jayne) and Olivia Giacobetti, creator of many of L’Artisan Parfumeur’s masterpieces. 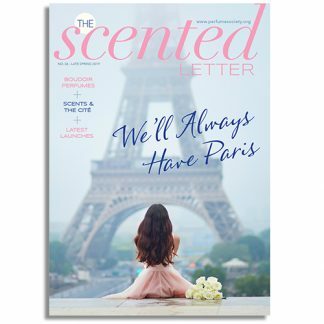 You’ll also find a chapter from The Perfume Society’s co-founder Jo Fairley – on the future of fragrance, as well as from several contributors to our newsletter The Scented Letter.